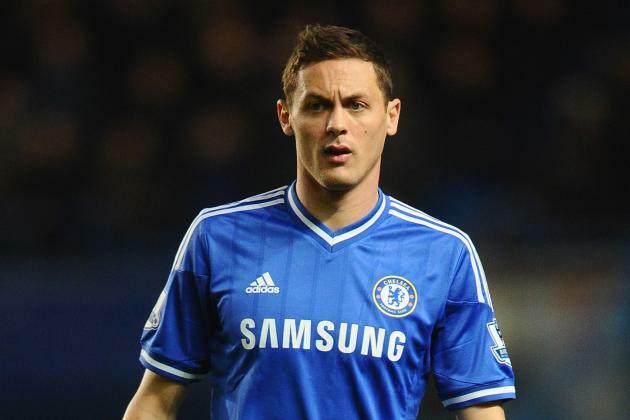 Great news for Manchester United fans, as one of Jose Mourinho’s former midfield generals, Nemanja Matic, is all set to have his medical within the next 48 hours. This will come as a huge boost for the Red Devils, who will make their return to the Champions League, in the upcoming season and will want to perform better in the league also. After disappointing in the top flight of English football, the Portuguese manager seems keen on adding more quality stars to his current lineup and a reliable player like Matic could do the trick for him. Every team needs a strong midfield, if they wish to control the flow of the game and the 28 year old Serbian international could be that asset for the Red Devils. After the addition of Kante at Stamford Bridge, it seemed that the star had lost focus and was not too happy under Conte, last term, though his team did win the Premier League. There was a need for change and Matic was keen to reunite with his ex-boss at The Theatre of Dreams and it seems now that the move might actually go through, in the days to come. It is being suggested that the player will make a £40m switch to United this summer, with a payout of £155,000-a-week. 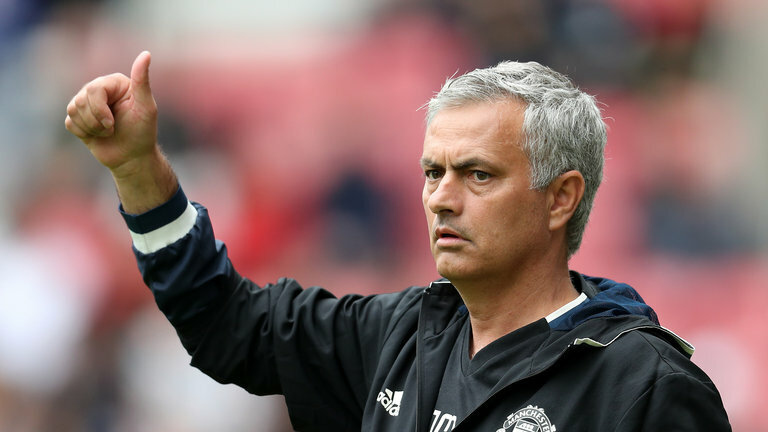 After, losing Michael Carrick, who just recently retired, the former Chelsea coach would now need someone he can trust to bolster that midfield. Who better than Matic, who helped Mourinho and his Blues’ side lift the league title a couple of years ago. Though the deal now seems imminent, we request you to like our Facebook page and keep following the daily news being published for further updates. The deal would surely give a huge boost to Mourinho and his ambitions for the club, in the days to come. 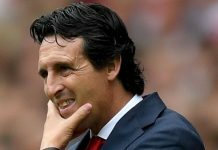 Previous articleAguero For Alexis : Manchester City To Consider This Swap Deal For Arsenal’s Priced Talisman?